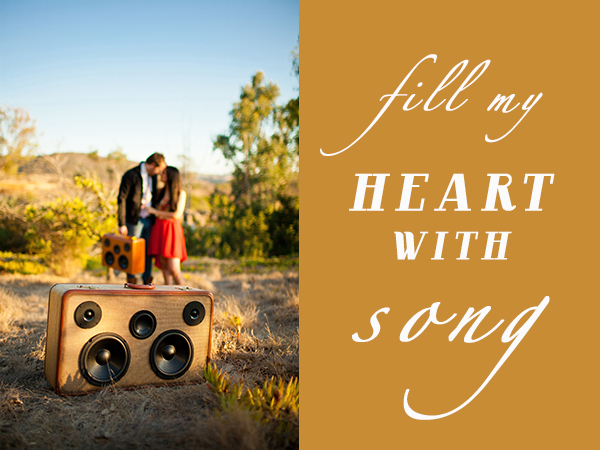 Sarabeth and Tyler's love story is filled with melody. Tyler is a musician and they met while he was touring with his band. 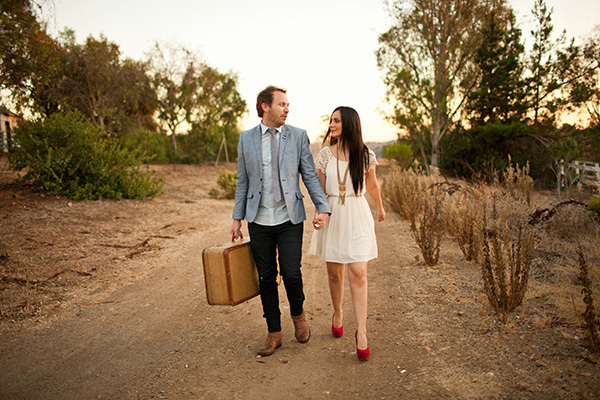 They established a long distance relationship and would have to road trip in order to bring each other together. 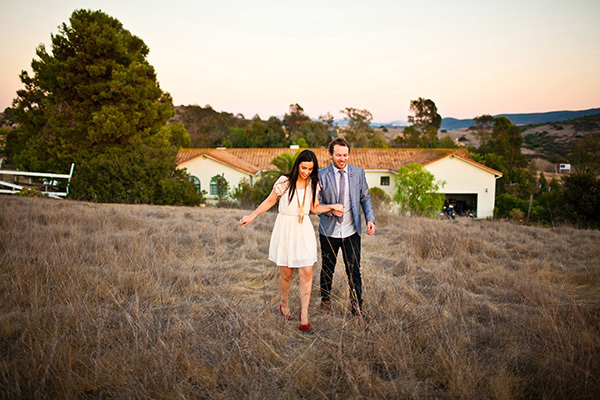 After six months of this Tyler convinced Sarabeth to quit her job in Buffalo and go on the ultimate road trip with him, moving her to San Diego making stops and memories along the way. 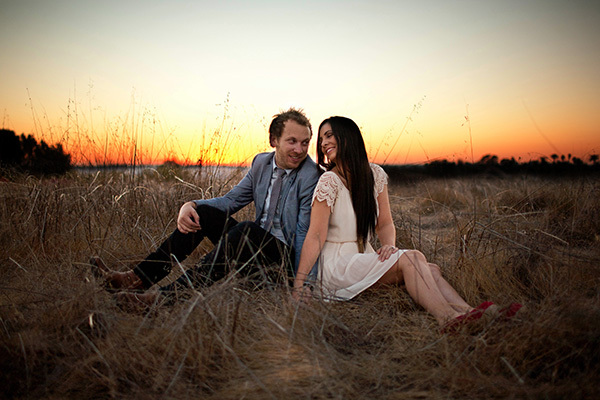 Six months after the big move, Tyler made another big move by asking Sarabeth to be his wife! 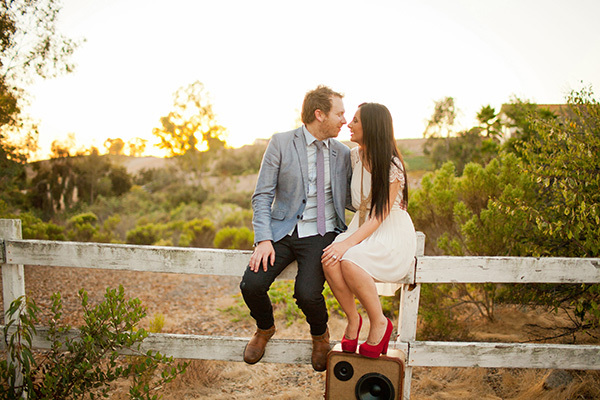 This pair is equally impressed with each other's passion and creativity. 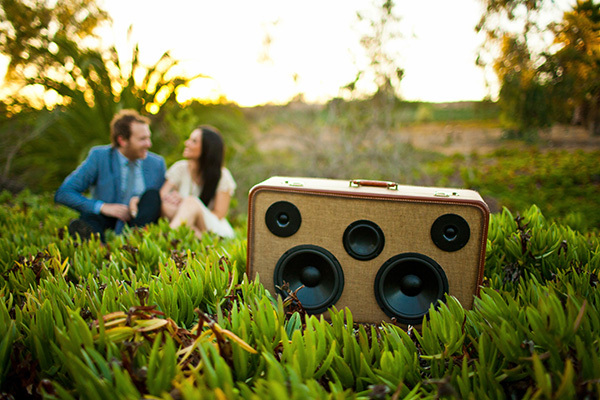 Their song is music to our ears and we are thrilled to be part of their rustically glamorous fall wedding this weekend! 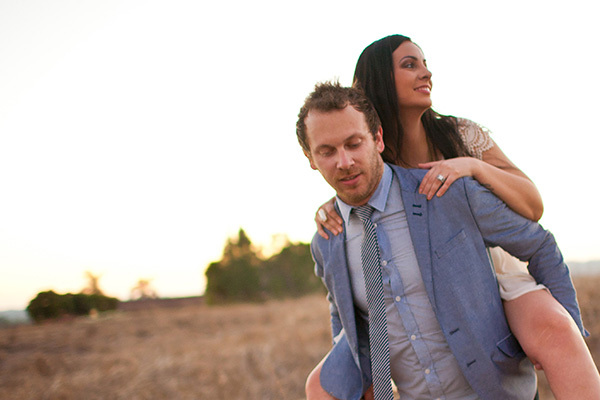 Enjoy the gorgeous engagement photographs by Nicole Rork. We just love how she captured this duos personality with each shot.